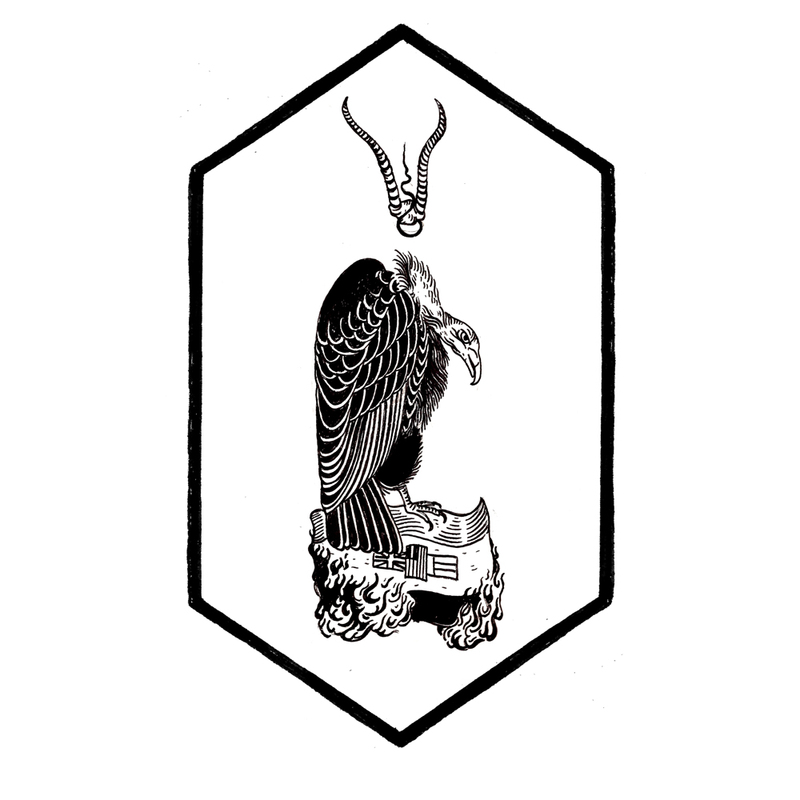 Originally a one-man band from New Zealand, founding member Krigeist’s relocation to Scotland brought new opportunities to enhance his music and after session members and live line-ups were solidified, Barshasketh began to take the form that we see today on their fourth full-length, Barshasketh. Stripping back their sound to that of their early days, Barshasketh are reclaiming the essence of black metal and while their music isn’t breaking down barriers or smashing genre lines, the expertise and musicianship on display here is more than solid and definitely worth multiple listens. Finland’s Devouring Star plays with evil as theme but does so in less Satanic ways and rather explains that mankind itself is the ultimate embodiment of sin, that humans are the scourge and that religion is not the hopeful tenet that we have been led to believe. The Arteries of Heresy is Devouring Star’s second full length and the person behind it all, JL, is using the band as a vessel of deliverance for personal enlightenment. There’s a sense that the evil that lurks within is one of primal matter and on “Procreation of Blood” the chaos is laid bare for all to see. Within the maelstrom are subtle grooves that can be latched on to in order to orientate oneself but for the most part the song, and the album as a whole, is an ode to embracing sin and taking it into yourself in order to fulfil your purpose on this earth. The eight years since ColdWorld’s debut Melancholie² has only served to increase the attention on Georg Börner’s one man project, and while the somewhat enigmatic German hadn’t outright said the band was over, the hope for a follow-up dwindled with each passing year. Melancholie² is a record that speaks of emptiness, despair and sadness and is often deemed a starting point for anyone interested in depressive black metal. It’s by no means perfect, but the atmosphere that is captured is one of an artist using his medium to guide him through moments of anguish and with new record, Autumn, that feeling is wrought in ever more stunning ways. South African metal may not be super familiar to fans of the genre, but the continent plays host to a great many interesting metal bands, so much so that Wildernessking member Keenan Nathan Oakes collected together six of the best, and current, metal bands South Africa has to offer in a compilation entitled Secret Ceremonies. This is Volume I of what will hopefully be a long running series and a collection of incredibly different sounds – from the gorgeous instrumental post-rock of Strage, to the cold harshness of Nihil, and everything in between. South Africa is a interesting place, and its music follows suit. Each song heard here is exclusive to the release and while it’s only available digitally for the time being, it will be released on vinyl later this year. I like to makes lists. So many lists. My “to do” list is, quite frankly, massive. I thought that instead of trying to do twenty individual reviews that would take approximately one million years, that perhaps once a month I would collect together a few cool little releases that have come my way and talk about them and why they are good. A lot has happened this year (mostly bad, some good) so it would save my sanity because there are not enough hours in the day to do everything that needs doing. And so, The Round Up Tapes are born. Hat tip to Opeth because I made a play on a name of a release of theirs. I hope that’s cool? 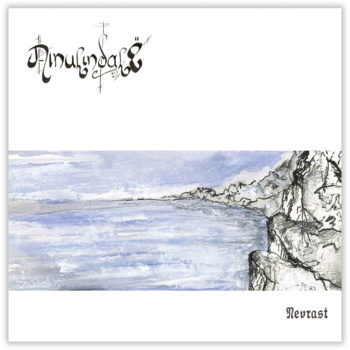 Nevrast is a gorgeous, folky and affecting record from the French project Ainulindalë which is centred around Tolkein’s universe and heavily influenced by The Silmarillion. Ainulindalë’s sound is comprised of dark elements that contrast with lighter, sunnier currents that shine through the acoustic progressions of sole member Engwar’s guitar and his voice which carries with it a gorgeous tone that embraces the subtleties of his music and wraps it in warmth and soul. Nevrast incorporates simple movements that link together to create a work that ebbs and flows with a tender grace while Engwar’s vocal layers over majestic strings to lift tracks to a higher plane of beauty. 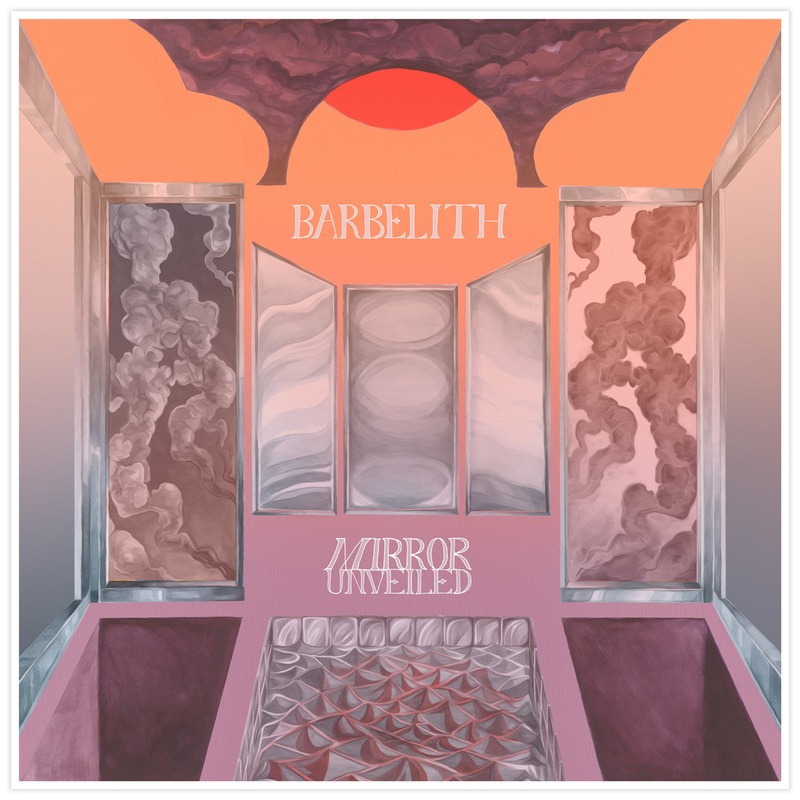 The title track dips into choral lines that slowly build to a brass and a female voice that shimmers with light over the shadows created by the words of Engwar. Nevrast moves with a refined style that genuinely moves and breathes with a deep-rooted love and knowledge of J.R.R. Tolkein’s work and never comes across as cliché or overwrought. The emotion is honest and the music breathtaking. Nevrast can be purchased via bandcamp.